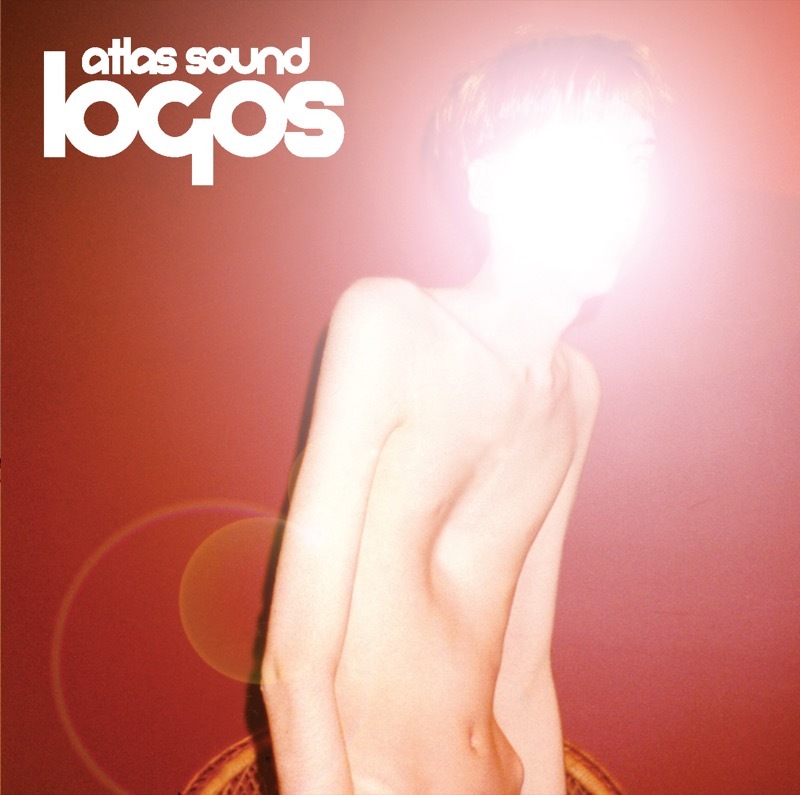 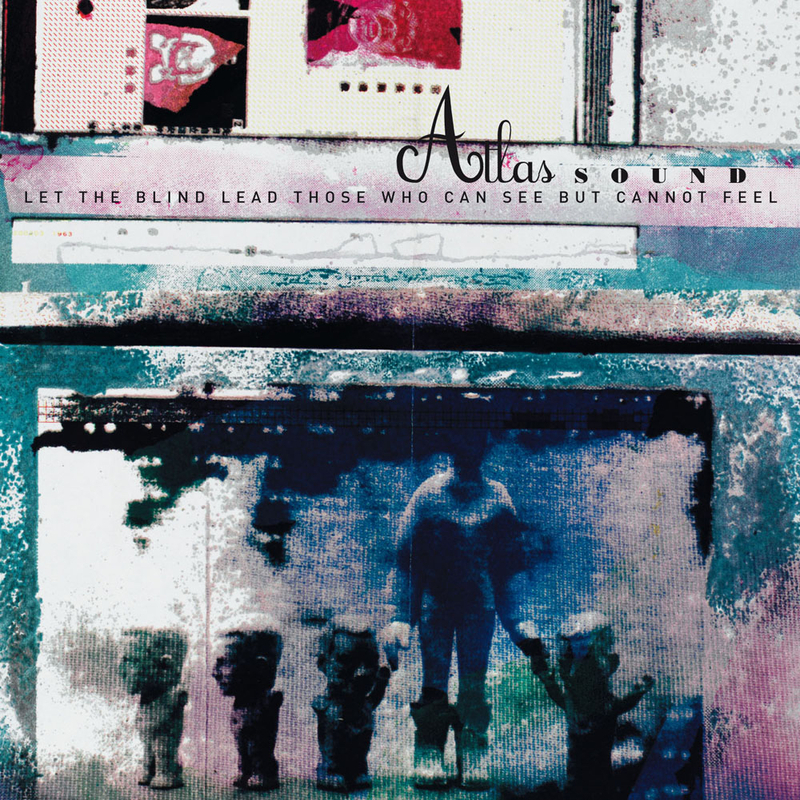 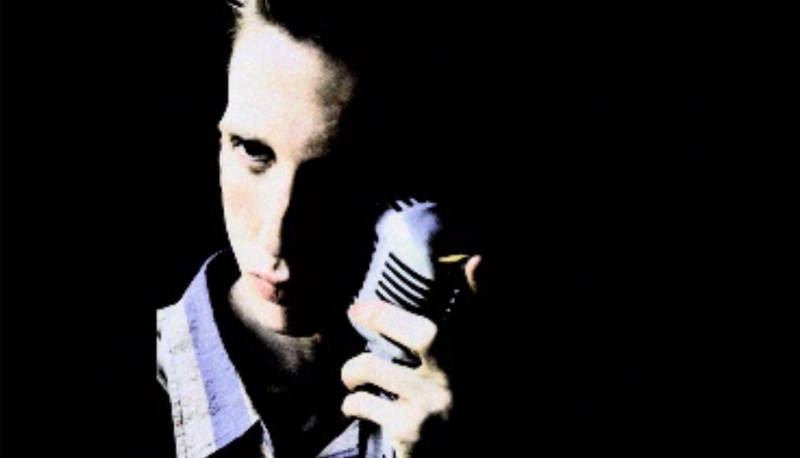 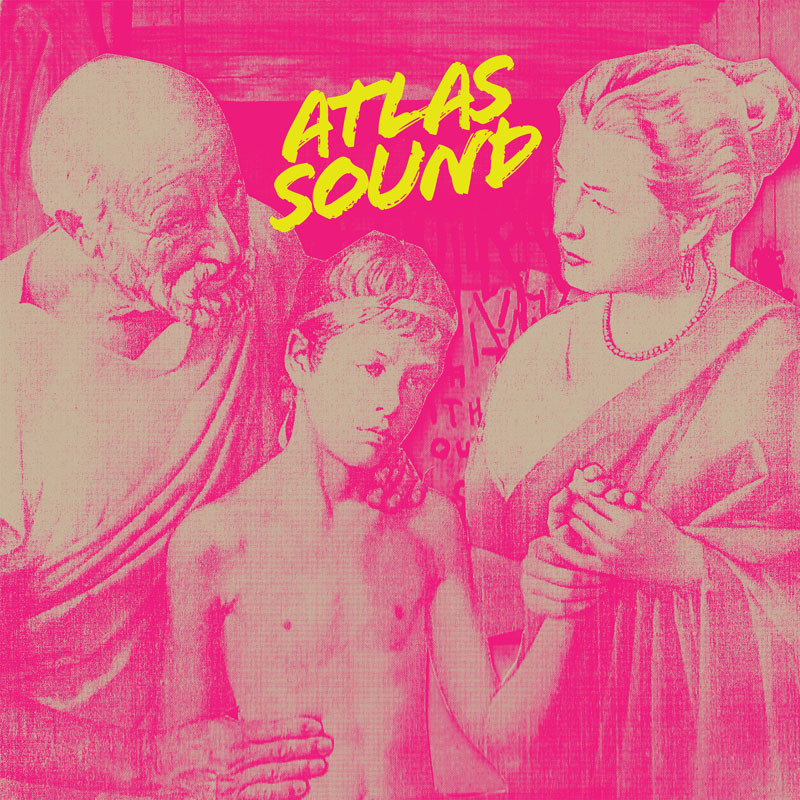 Atlas Sound is the solo project of Deerhunter's Bradford Cox. 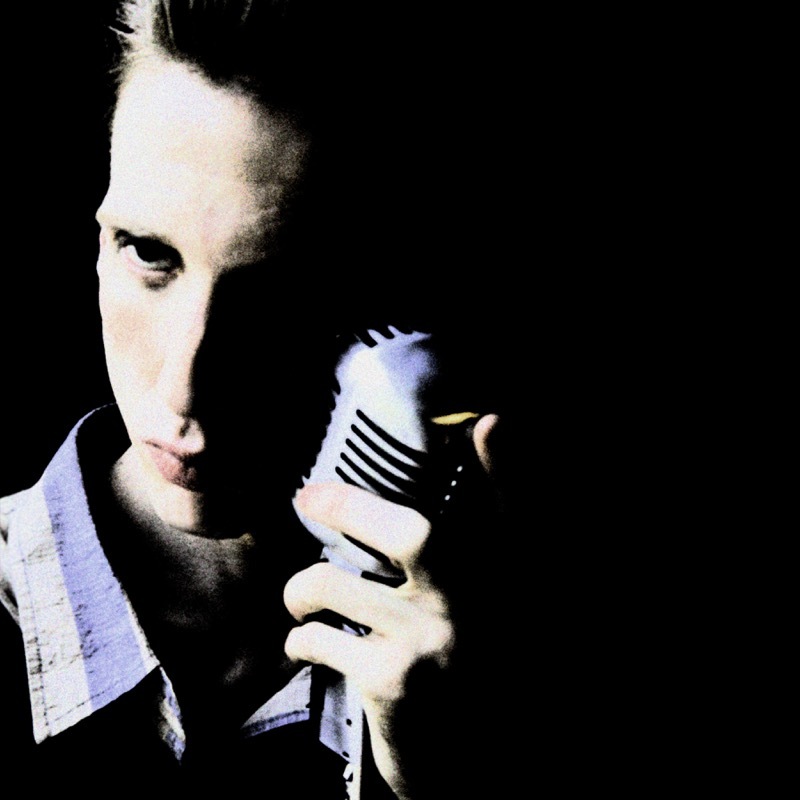 Alongside his work as vocalist and songwriter for Deerhunter, Bradford is also a prolific and acclaimed solo artist, recording under the moniker Atlas Sound. 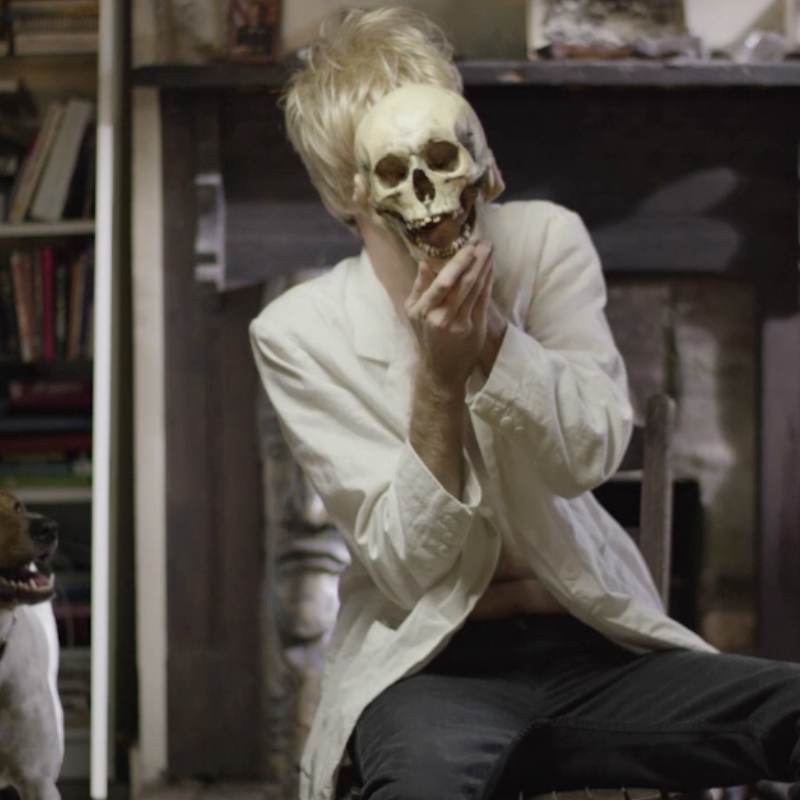 He has released three records, with the latest Parallax released in late 2011 and garnering praise from Pitchfork, Spin and MOJO, amongst others.